Some of my life’s simplest and most cherished moments have unfolded on a front porch. Hugs hello and goodbye kisses. Summer-evening chats and lazy-morning java. Watching traffic and passersby and squirrel shenanigans with equal curiosity. Hearing the ever-soothing Tom Bodett for Motel 6 in my head while coming home after dark (because surely the light’s still on). Little joys like these happen on front porches all the time. And sometimes it’s the little joys we forget first, as work and bills and traffic and commitments and distractions of all kinds consume us. Once we forget the little joys, though, we often don’t remember all the goodness life has to offer, either. 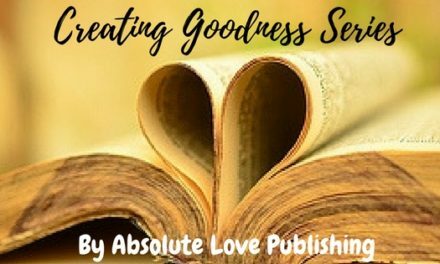 That’s why I align myself with Absolute Love Publishing – because its sole mission is to promote goodness. I want more than anything to use my words to remind people of the little joys, as well as all the great big goodness in this world. There’s enough of a focus on what’s wrong every day. The collective consciousness now is metaphorically like Mordor, and at any given time we all can feel like Frodo, bearing the burden of carrying that ring, against enormously impossible odds. I wish to be that voice. That reminder of all the goodness, in spite of how things may look at the moment. 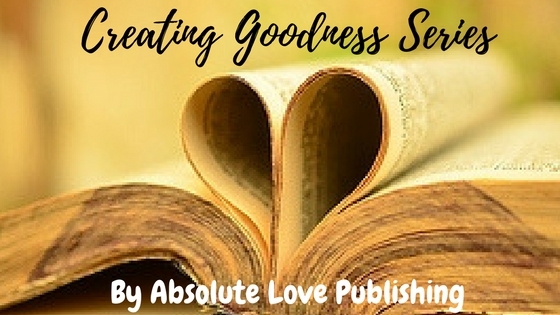 In my Highest Light trilogy, I weave Eastern mysticism and New Thought teachings into the story so the fantasy series may be read as more than entertainment; it’s actually a guide for how to keep focusing on the good in life. It’s my hope that these writings will be my readers’ Sam, whenever a helping hand or comforting word is needed.